We're always happy to answer questions! 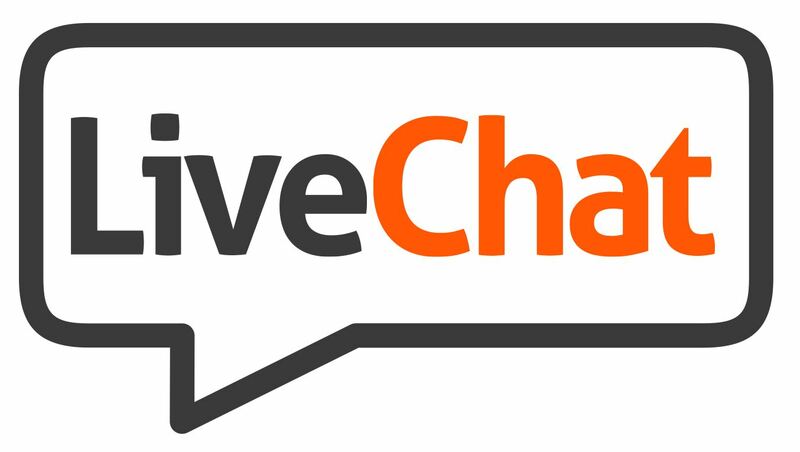 The quickest way to contact us is using the live chat at the bottom right of your screen. If you prefer to email us please use the form below, we will aim to get back to you in a couple of hours.